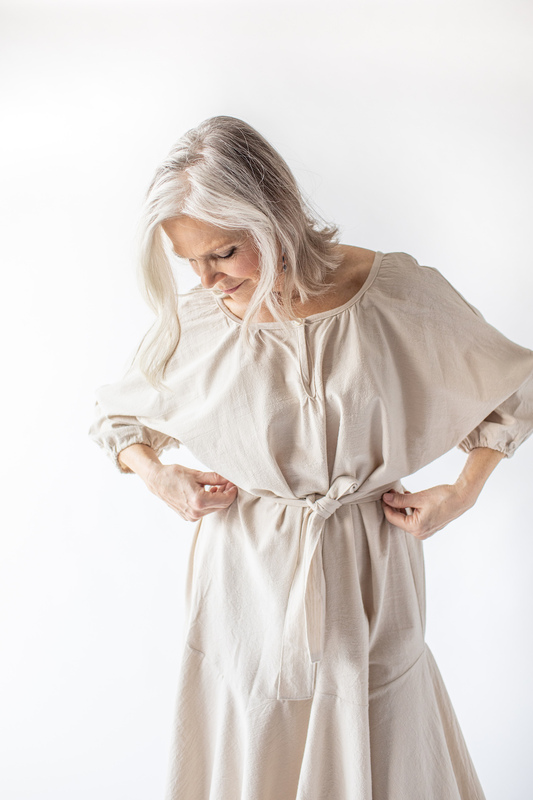 This week’s Limited Edition release is the beautiful Emlyn Dress! 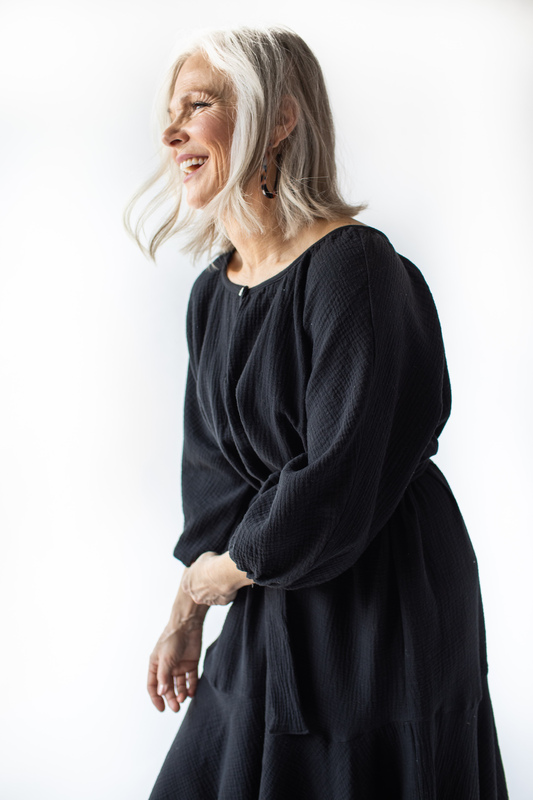 We love how this dress can be transformed into a completely new look depending on whether you choose to wear the included sash or not. 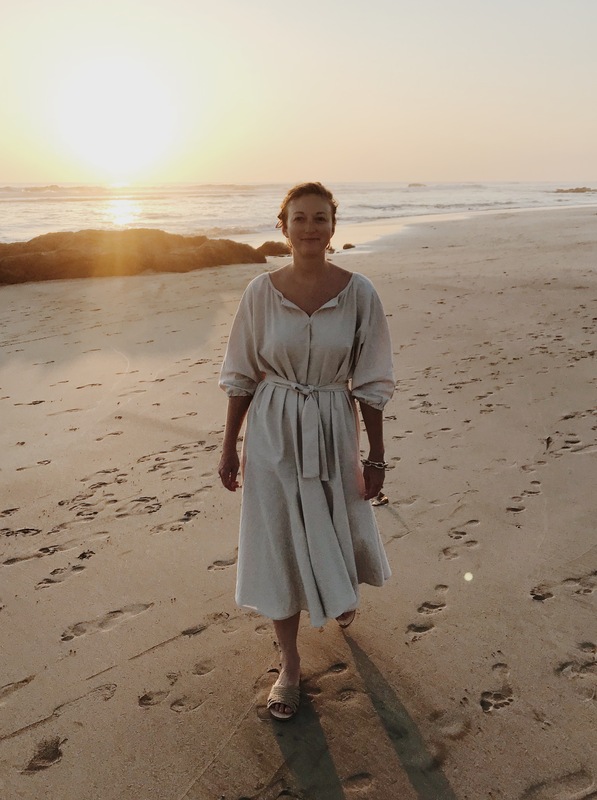 Other highlights of the Emlyn Dress include a circle skirt hem, a small keyhole neckline, a drop waist, and 3/4-length balloon sleeves. 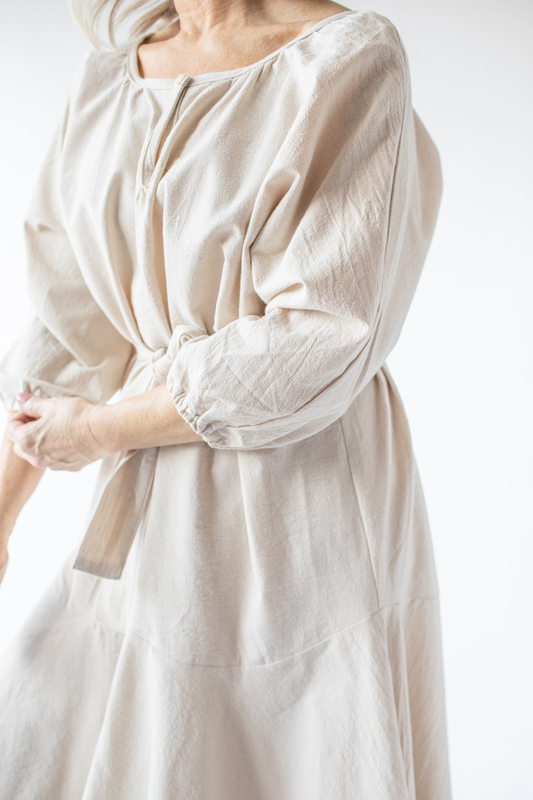 Order in a soft Cream Cotton or a Black Cotton Gauze. 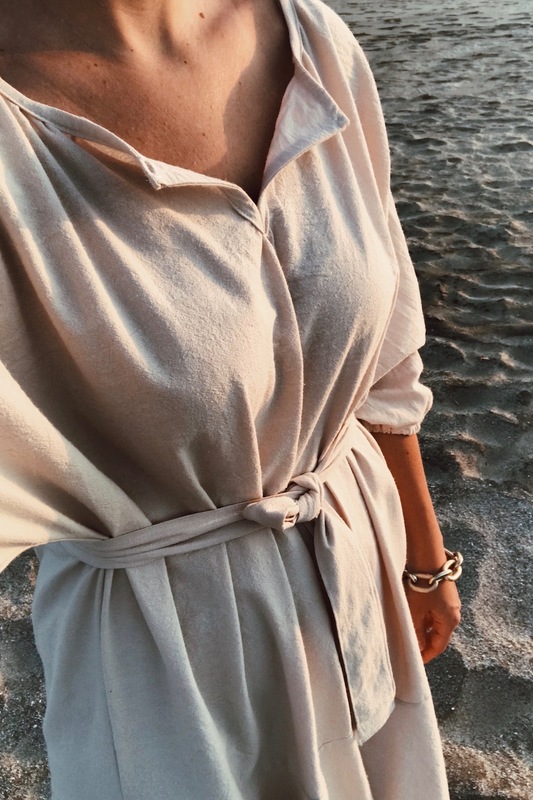 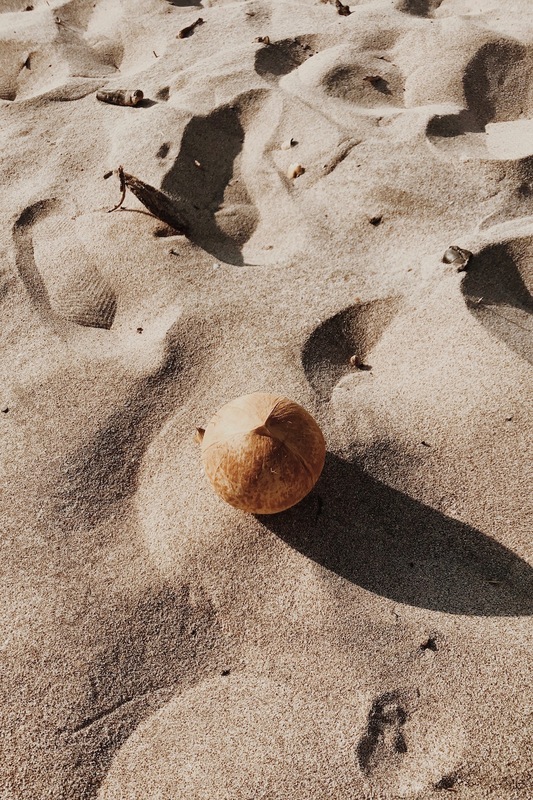 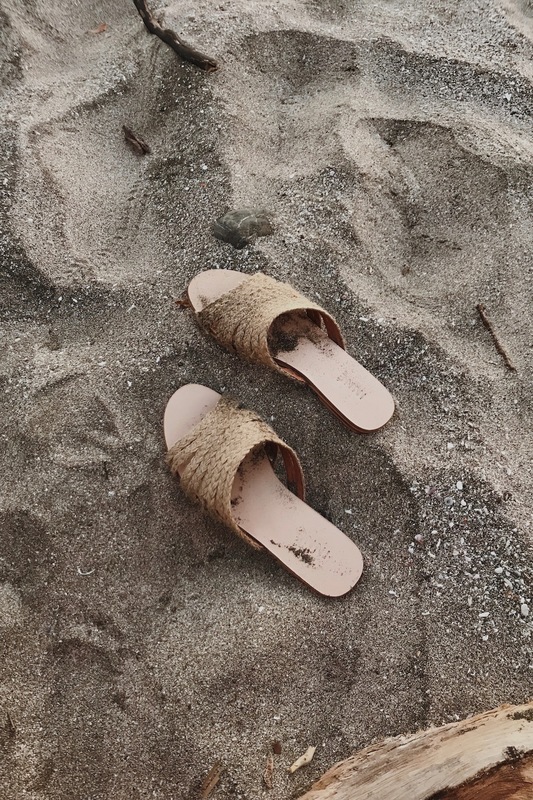 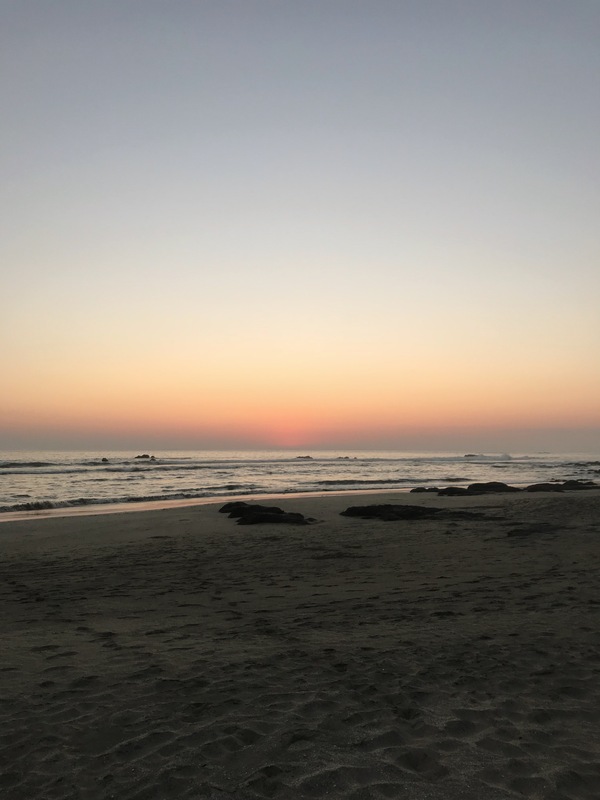 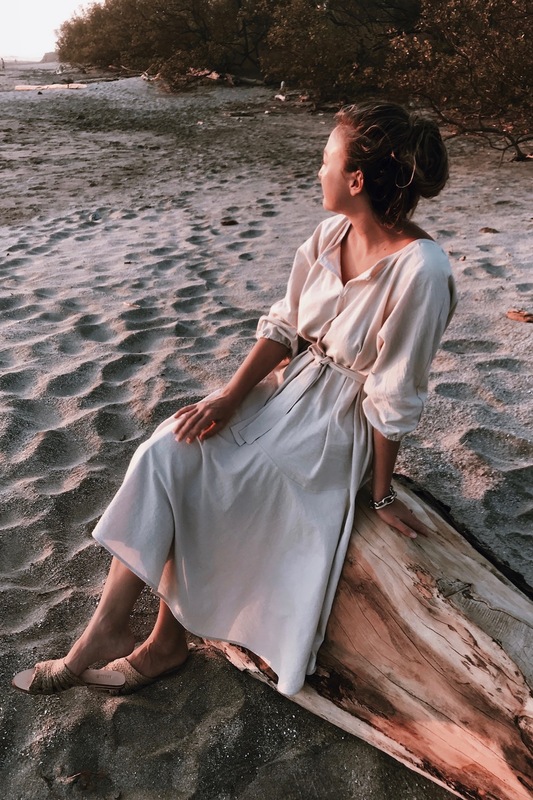 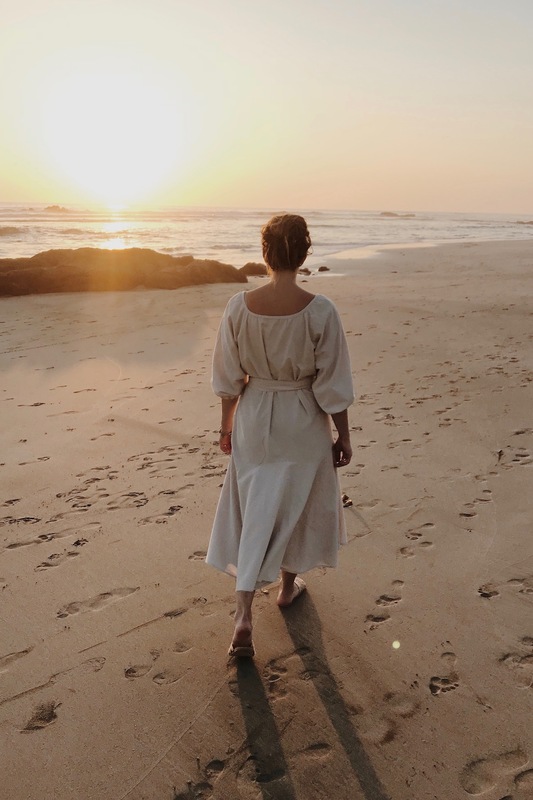 Lisa packed her Cream Emlyn Dress on her trip to Costa Rica, and paired it with the INNE Lana Slide, available on the site here.